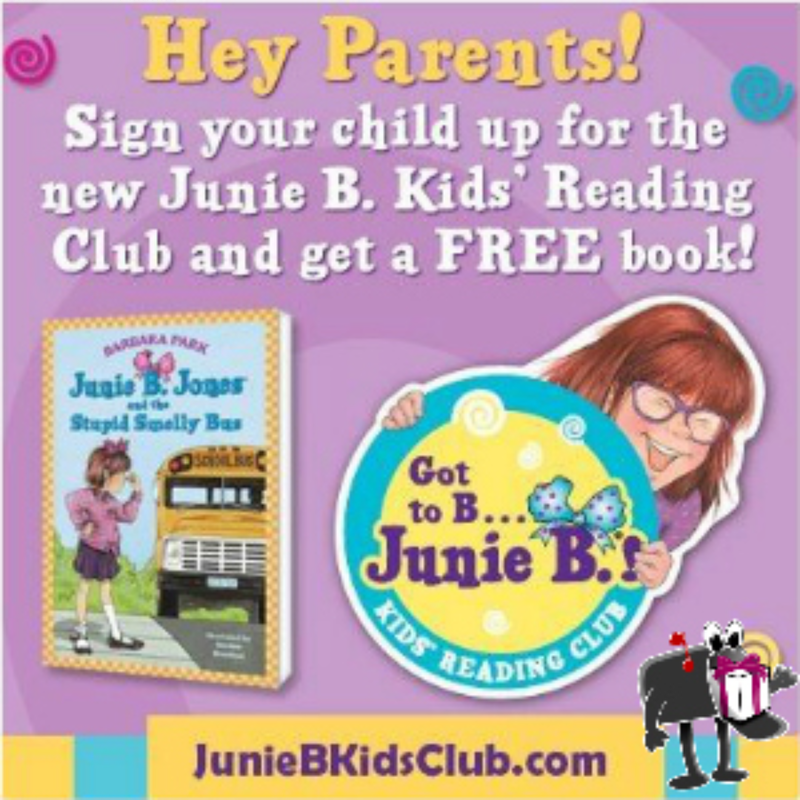 Sign up and get a FREE starter Kit that includes a copy of Junie B Jones and the Stupid Smelly Bus, Activity sheets and a membership ID card. Click here! I love to see how they each turn out so different but all adorable. 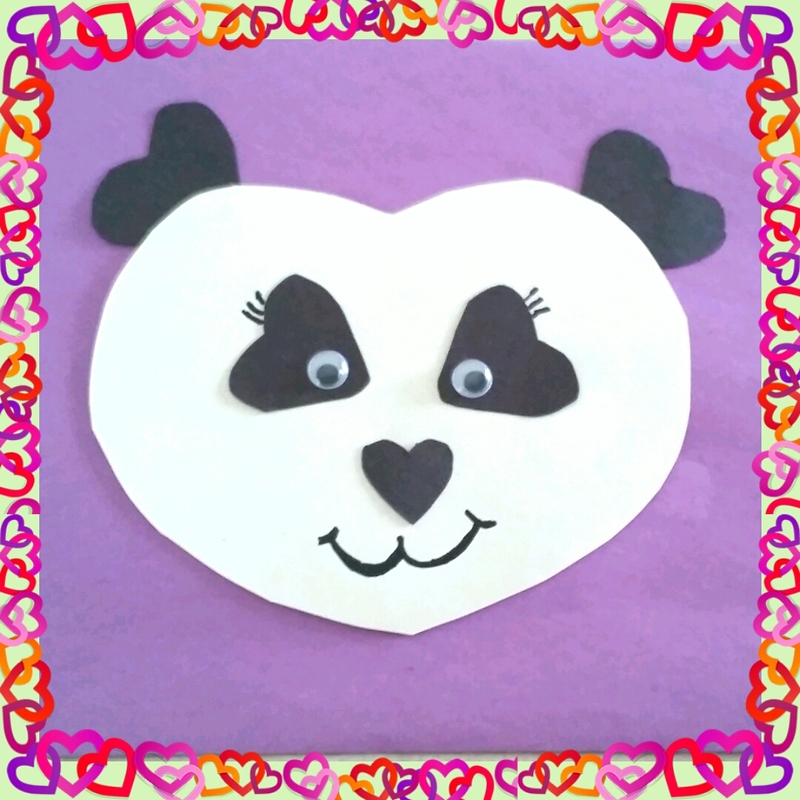 Another quick animal friend made with hearts. 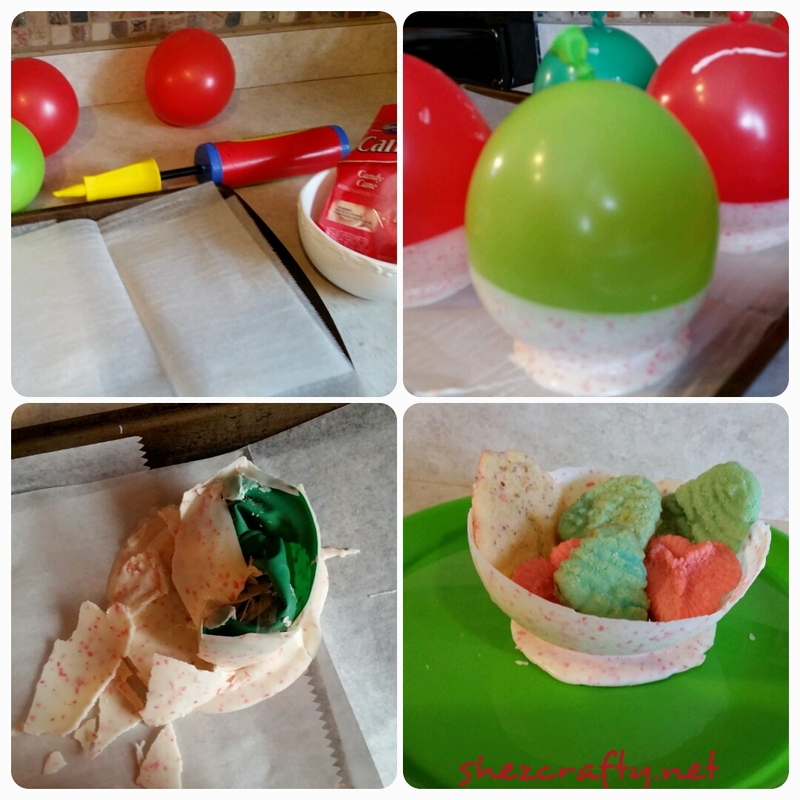 Are your kids in love with the surprise eggs videos on YouTube? If you don’t know what this is, lucky you 😉 I thought we would use their fascination to learn colors and shapes. 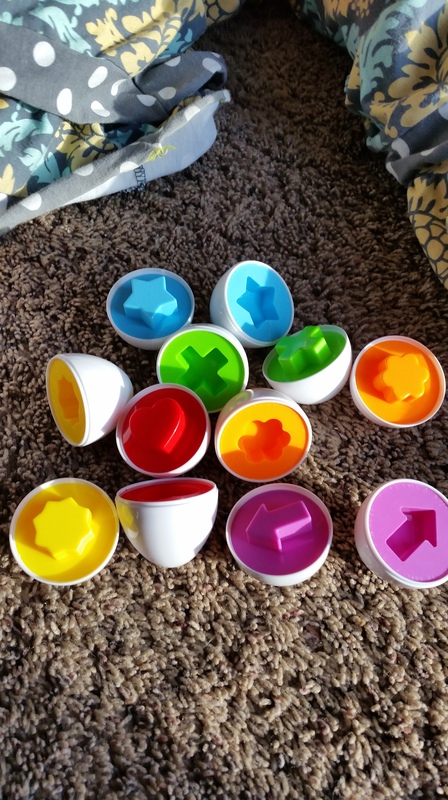 I found these cute little eggs on amazon click here, for less then $5. They are have a blast opening and guessing what is inside. This would be a super cute addition to an Easter basket, but we couldn’t wait that long. 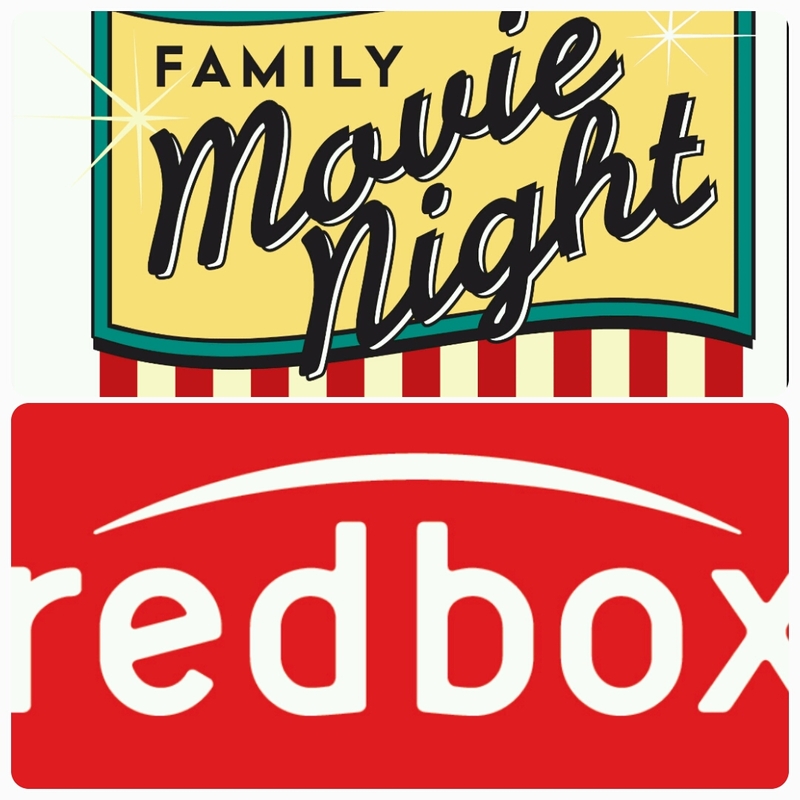 Get $2 off any Redbox movie or game rental with code 45TH8787. 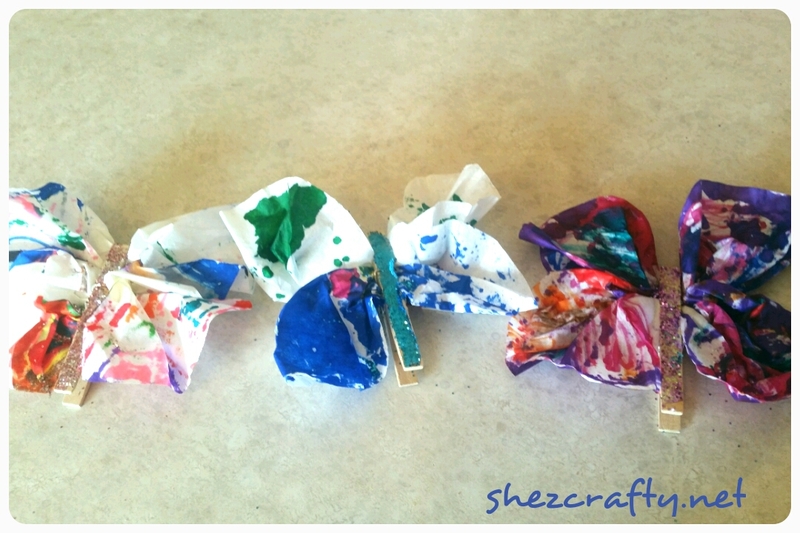 We love colored coffee filter. 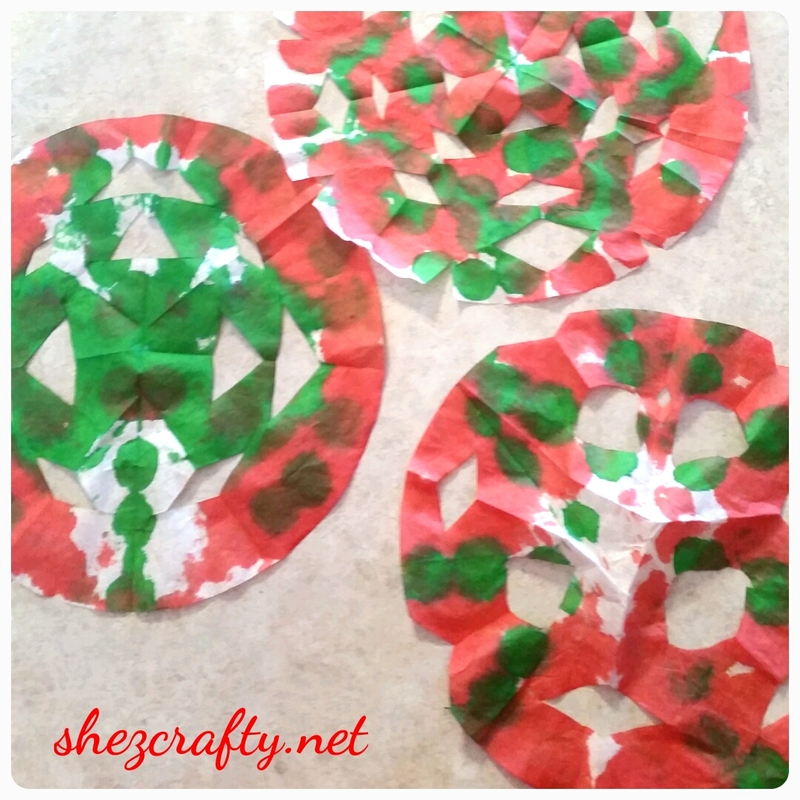 These are so easy to color and cut. Was anyone else dying to try these chocolate bowls? Well you might want to save your time. 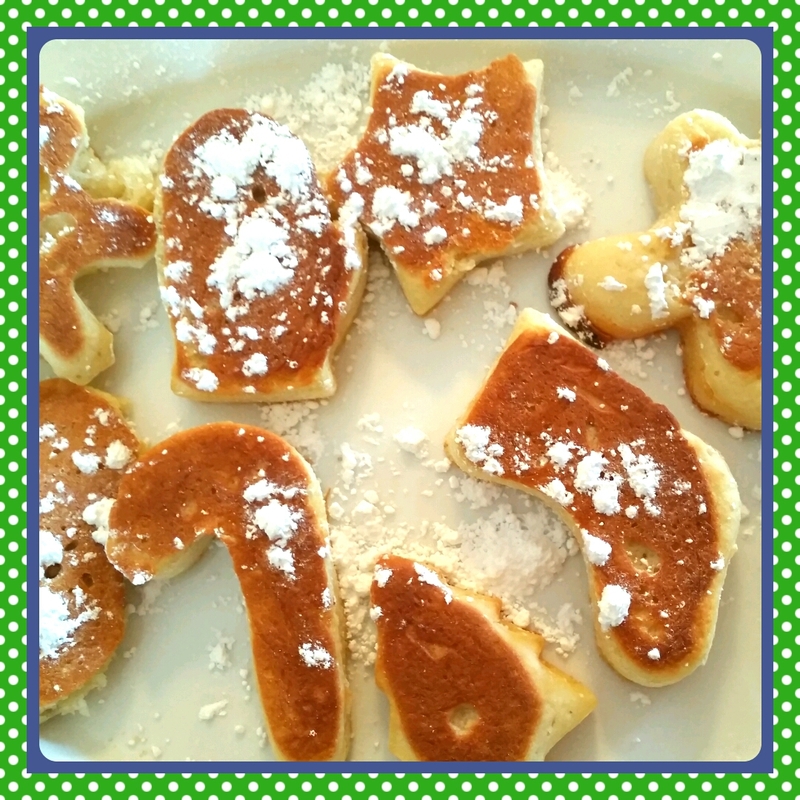 We have made these a few times this year. They did not all work out. I think we figured it out now. Here is how we made these. 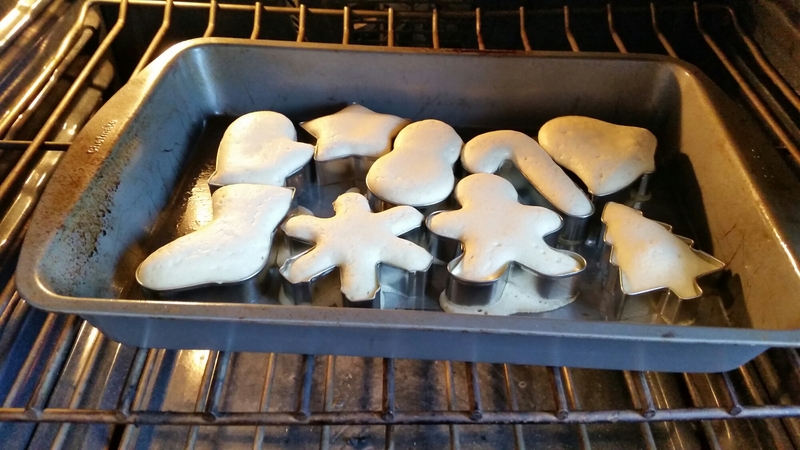 Place cookie cutters on a baking sheet and spray with cooking spray. 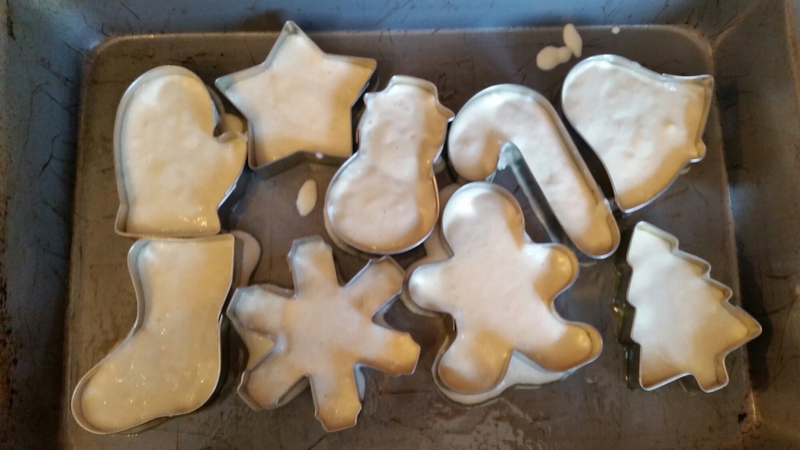 Bake at 400 for about 15 mins, flip over at about 8 mins once the batter is set.